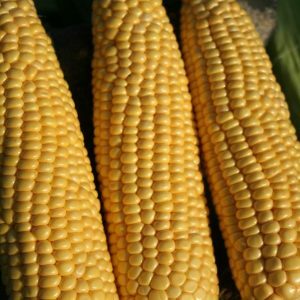 Working closely and exclusively with the leading American sweetcorn breeders ISFI and by conducting the largest selection trials in the UK, Tozer Seeds is able to supply an extensive range of varieties suitable for Northern European climates. We continually aim to introduce new varieties to the diverse European market which requires dark green husks, good yield and resistance to lodging, extended shelf life and good tip cover. We can also supply trial seed of bi-colour varieties upon request. Early Extra-Tender variety with excellent extra-tender flavour and eating quality. Recommended for farm shop and farmers market sales. 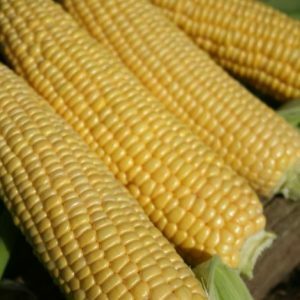 A breakthrough in early, high quality super sweet sweetcorn. A first early with high row count of small grains, good tip fill and cover. 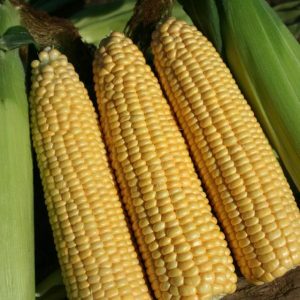 This variety produces very attractive cobs with excellent eye appeal. 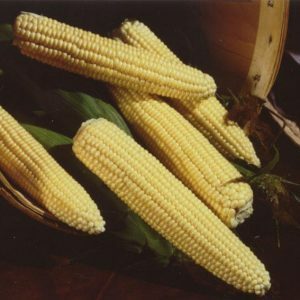 The earliest of all the Super Sweets, this sweetcorn produces long cobs with 14 rows of grain. 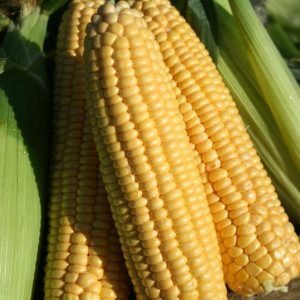 A mid-season, sh2 variety, with a clean and tidy plant habit along with excellent husk and tip protection; this variety is sure to standout whether being sold in the husk or as pre-packed cobs. Goldcrest will impress with its improved flavour and resistance to lodging compared to Seville. 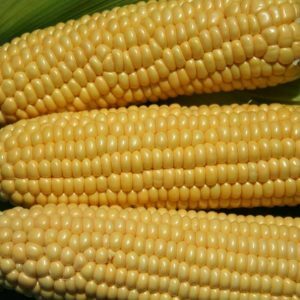 Large cobbed early mid-season variety which has exceptional vigour. Very consistent performer. High quality, late mid-season variety with good cold tolerance and excellent emergence. Strong vigorous plants., although susceptible to lodging in exposed areas. Very late sh2 variety, limited tillering and well adapted to the UK. 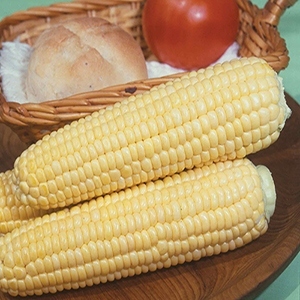 Produces a high yield of large, attractive cobs of good taste and texture. Early season variety producing stocky plants which give a very early pick. 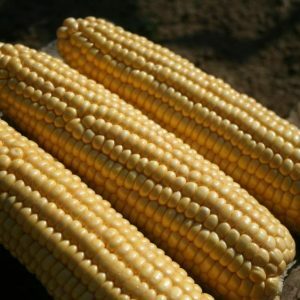 Earliking is a dependable ‘normal sugary’ type (SU) rather than a Supersweet, meaning that the cobs are of excellent quality but with limited shelf life. Recommended for sales into home gardeners. 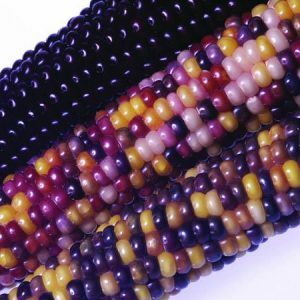 Traditional Indian corn, long cobs with attractive multi-coloured grains which are late ripening. For best results harvest late and dry artificially. Only available as untreated seed.